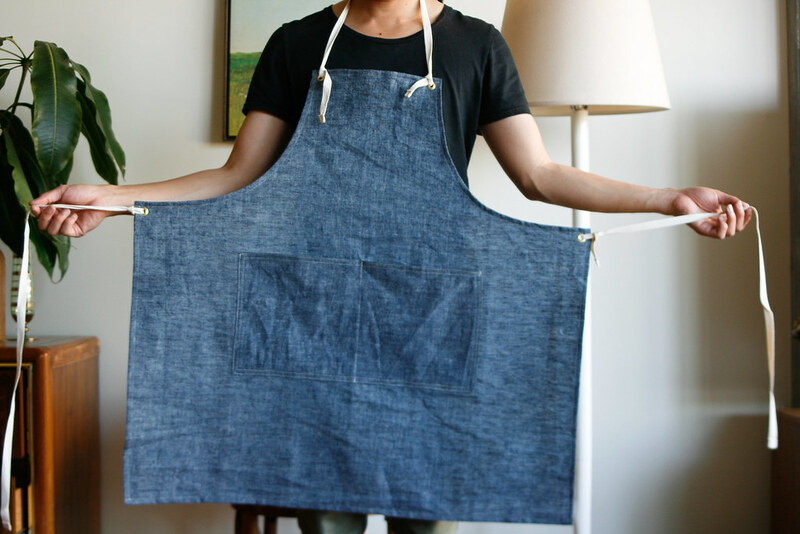 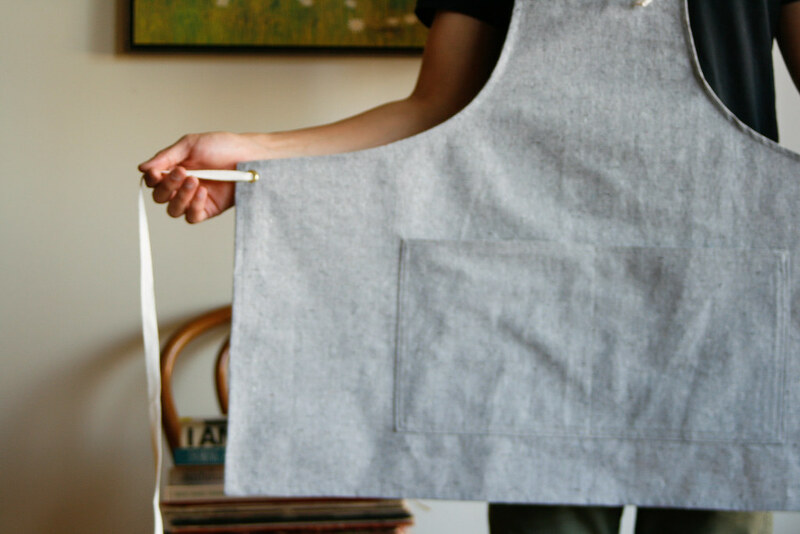 I recently ordered a batch of these lovely aprons from Small Batch Productions for work which I'll be strutting around at Dwell on Design this weekend. 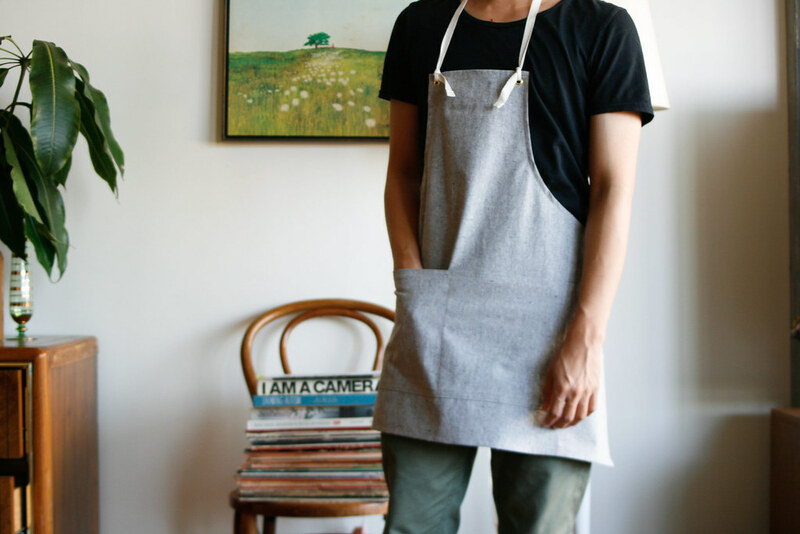 The aprons are hand sewn and made from sustainably grown or processed fibers so they look and feel great! 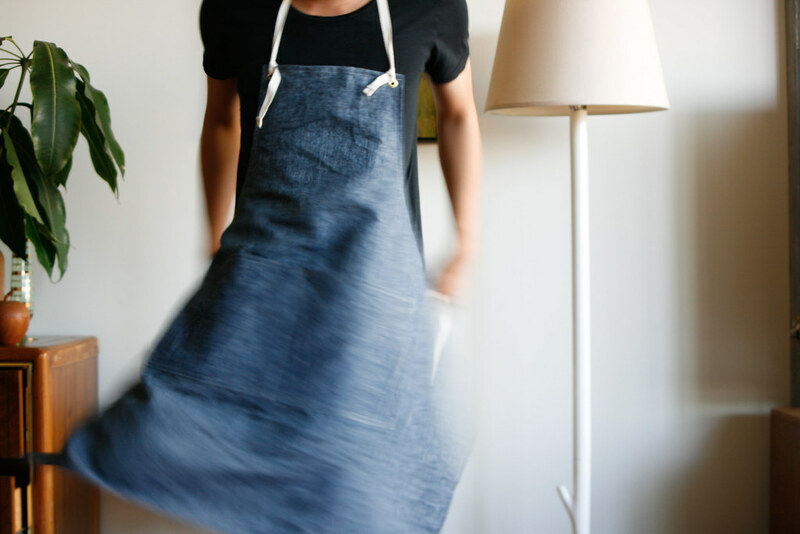 The design is simple and I love the adjustable ties. 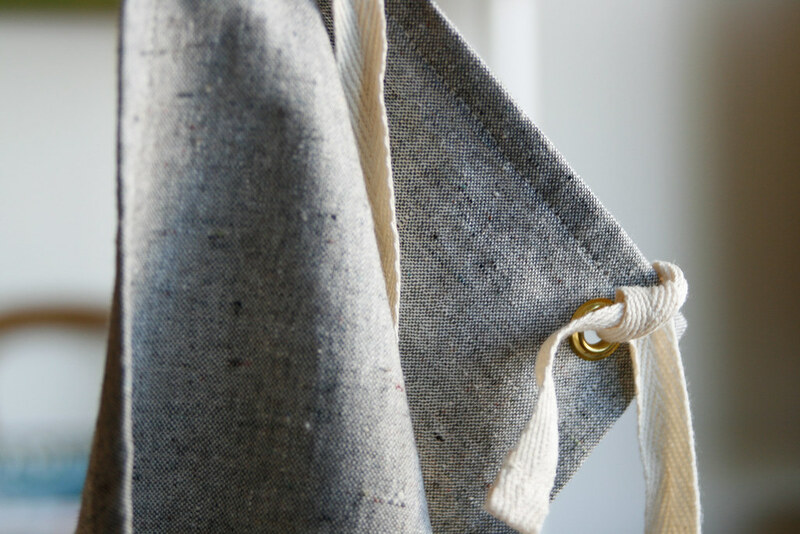 Check out Claire's other handmade, organic goods at SBP!